Mobile Invoicing App for Android easy invoicing app for your phone! 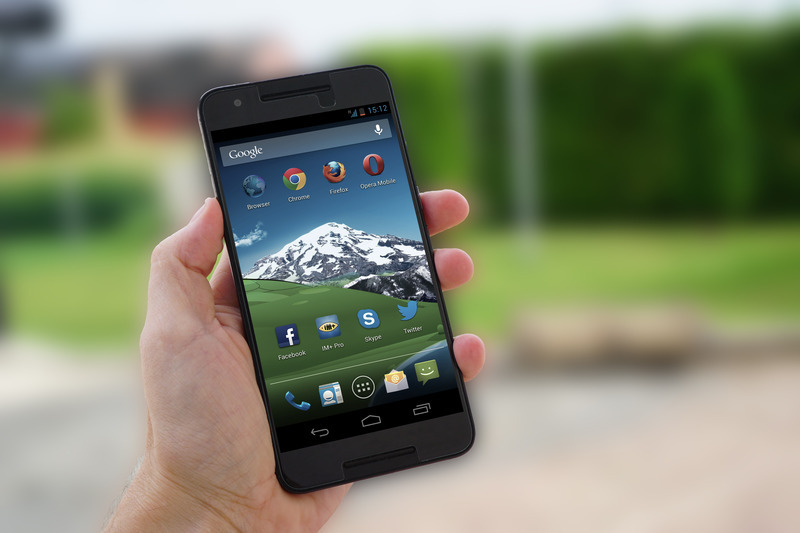 Ok, so you need a mobile invoicing app for your Android phone. But what app do you choose? Well, that depends, on what you want the app to actually do. There are hundreds of apps out there that can work on your phone. But the question really should be what you really need. Some of those apps may have many features that you’ll never use. Some of these apps can even calculate the payroll taxes for your employees. I mean these things can really get complicated. Those complicated apps also come with a monthly subscription fee. Most of you out there already have a bookkeeper to calculate your payroll taxes. So why would want to complicate things, when all you want to do, is invoice your client. Well, you’re in luck because the creators of our app, the Profit Pal Mobile Invoicing App have already thought this through, and have included what you need, and not what you don’t. When you get this app you’ll see just how straightforward it actually is. And how it was designed to let you put in the relevant everyday things you need in an invoice and none of the things that would only increase its complexity. The Profit Pal Mobile invoicing App was designed with small businesses in mind. It has just what you need to make great estimates, and invoice your clients. And even a few extra features you’ll see in the app when you get it. So don’t hesitate to get our app today, we think you’ll be happy you did! So why am I suggesting you get my app? There’s a simple answer “because I made it for you and your business to succeed.” It’s really that simple no need to elaborate anymore. If I didn’t think this app was good for you I wouldn’t be recommending it!